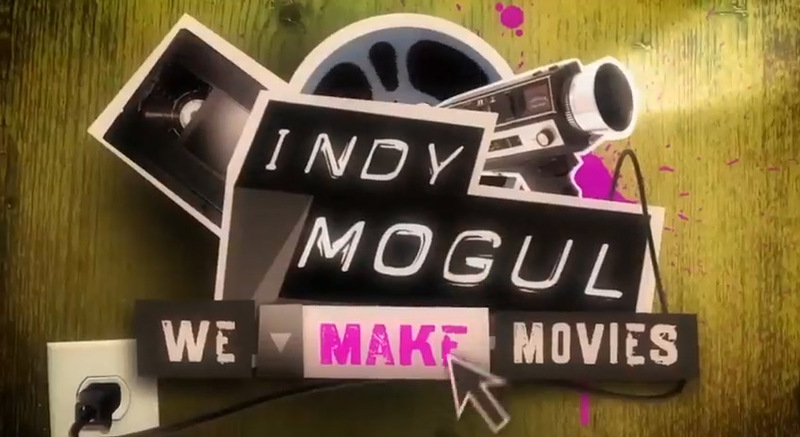 Back in 2007 Justin Johnson and Erik Beck launched Indy Mogul, a youtube show for aspiring filmmakers to make Hollywood-style effects on a shoestring budget. Now they’re relaunching their home-brew filmmaking channel again for a new audience. Justin joined us to talk about filmmaking, relaunching Indy Mogul and his new career as a documentarian.